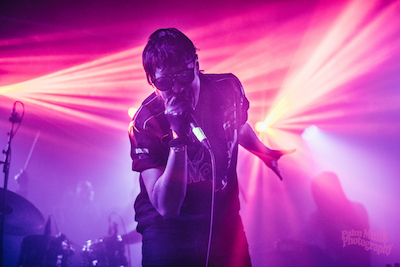 In support of their second release ‘Virtue’ earlier this year, The Voidz will play a handful of European dates this fall that includes stops at the pitchfork festival and a two night residency at Village Underground London. 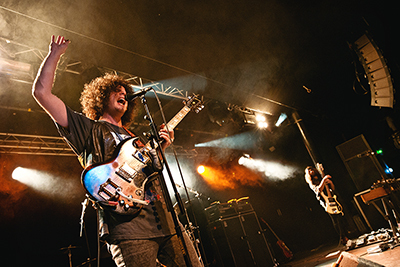 Wolfmother made their way onto the stage at the rather early time of 8 bells to make sure they finished in time for another modern phenomena, the 10pm curfew. Not that it mattered a jot as the now packed out Rock City greeted the band noisily and enthusiastically.